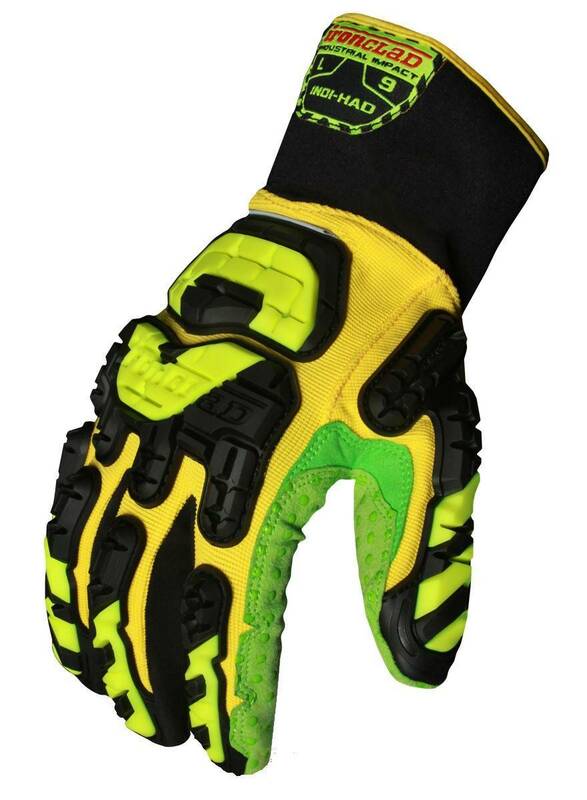 Ironclad Industrial Impact High Abrasion Dexterity Gloves features a highly abrasion resistant palm that provides extreme durability. 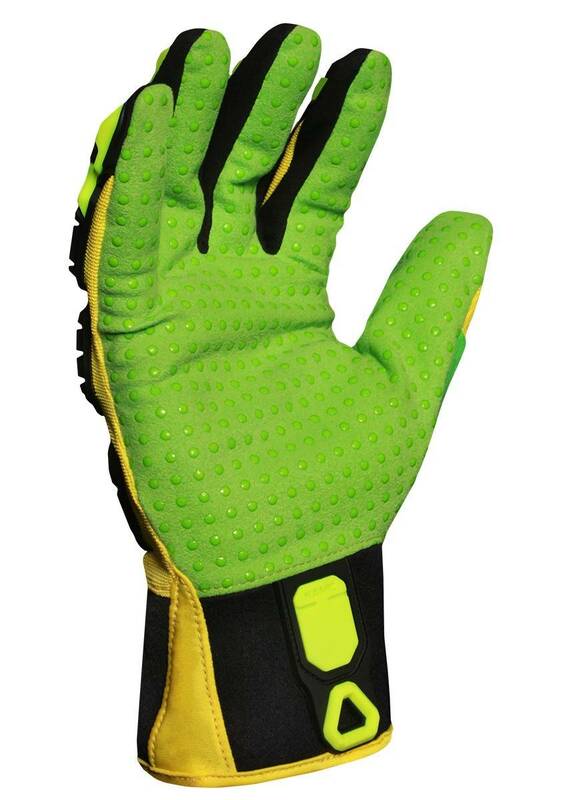 It provides a PVC/PU grip dots for grip in all conditions. IVE patent pending optical technology that extends the field of visual recognition. Proven maximum coverage impact protection on fingers, thumb, knuckles and metacarpal bones. Airprene cuff - snug fit, easy to remove, breathable. Single layer palm for excellent dexterity. Reflective fabric - nighttime visibility. 100% Machine Washable : Hang dry.